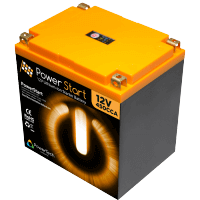 The PowerStart Lithium-Ion 12V Starter Battery is a lightweight Lithium-Ion starter battery. It offers a very high level of power for easy start of internal combustion engine. 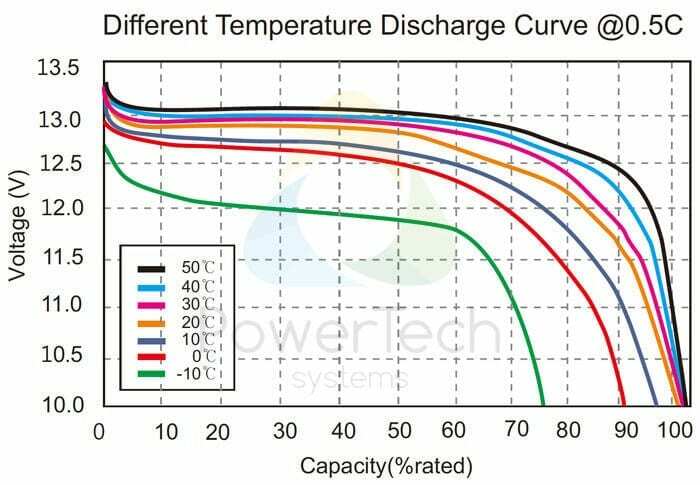 PowerStart battery embeds high-performance Lithium Iron Phosphate cells designed to provide extreme discharge current flow. PowerStart lithium-ion battery has been designed to start engine with size up to 6500cm3 / 400 cubic inches. This cover a very large spectrum of applications (from light motorbike, Quads, Snowmobiles, Jet-ski, up to aeronautical power plants). This battery has built-in Battery Management System (BMS) for safe and long operation. Unlike other products, this protection circuit is not a simple balancer card : the BMS achieve a full control of battery : high and low voltage monitoring, balancing, over-current, over-temperature, etc. 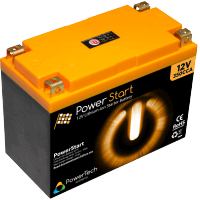 PowerStart product line is designed to replace 12V lead-acid starter batteries for competition vehicles or high power applications. 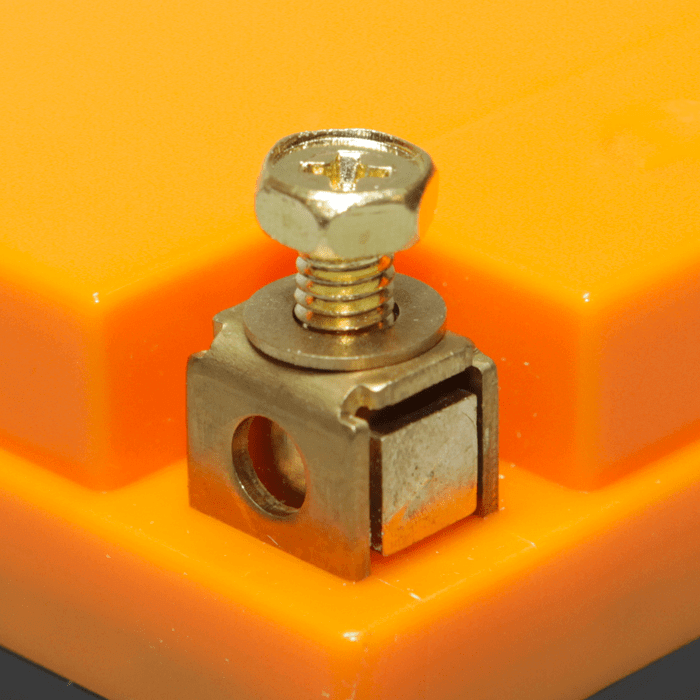 The battery is enclosed in a sealed ABS case, resistant to moisture and dust (IP66). 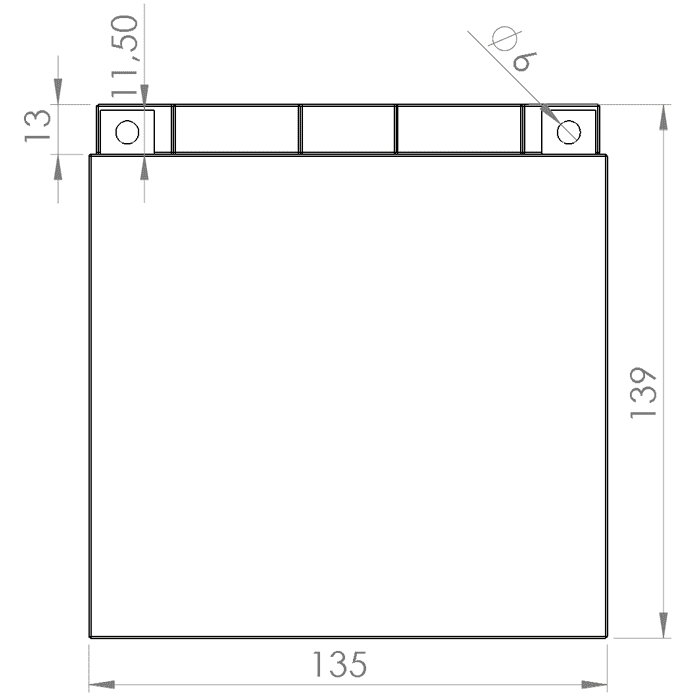 A 3 LEDs State of Charge display is available on the top panel. It gives a estimated overview of battery charge level. 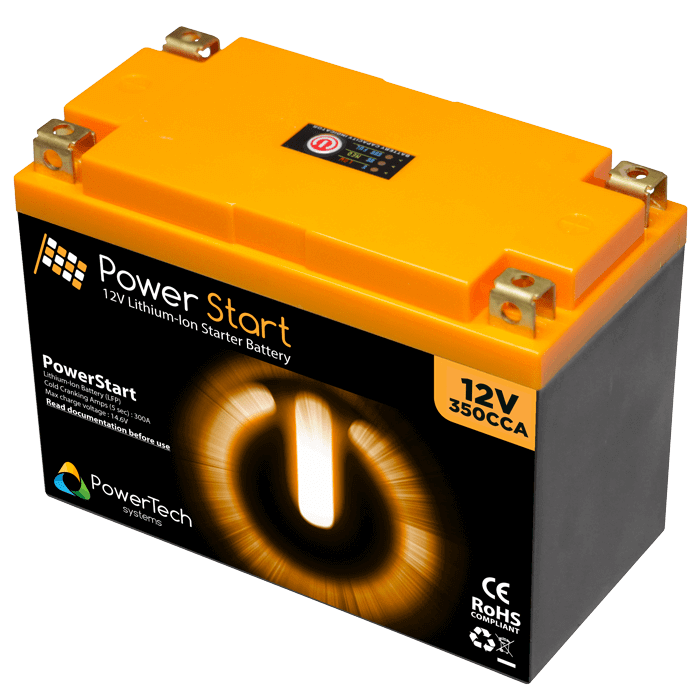 PowerStart battery systems are lightweight, reliable and environmentally-friendly solutions. 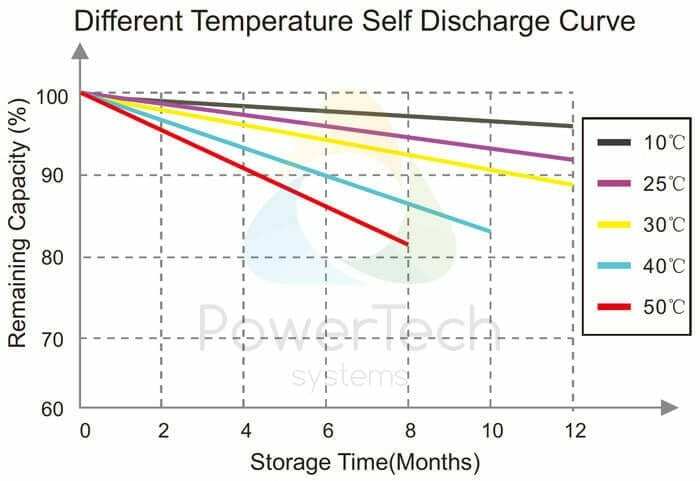 These batteries can take place as a direct drop-in replacement of old-fashion and low-performance Lead Acid batteries (VRLA, AGM, etc.). 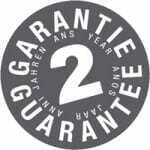 PowerStart product is covered by a 2 years commercial warranty. 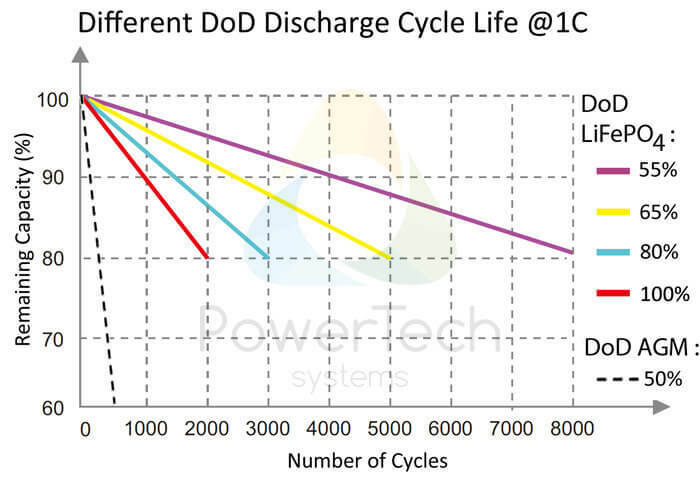 Up to 80 % lighter and 70% smaller than conventional Lead-acid battery. No Lead, no heavy metal, no toxic element. Calendar life > 10 years. Does my PowerStart battery will fit with my vehicle alternator ? Alternator are usually regulated and provide a voltage between 14.2V and 14.8v when operating. PowerStart battery has a built-in BMS that is able to limit charge current when voltage is greater than 14.4V : unlike conventional Lithium starter batteries, the BMS does not immediately cut-off charge as soon battery is reaching maximum voltage, but it will decrease incoming current using a PWM (Pulse Width Modulation) device until battery is totally charged and balanced. This innovative BMS system allow full protection and charge, even if alternator is not properly regulated or if it delivers a voltage greater than battery max charge voltage. How safe are Lithium-Ion PowerStart batteries ? 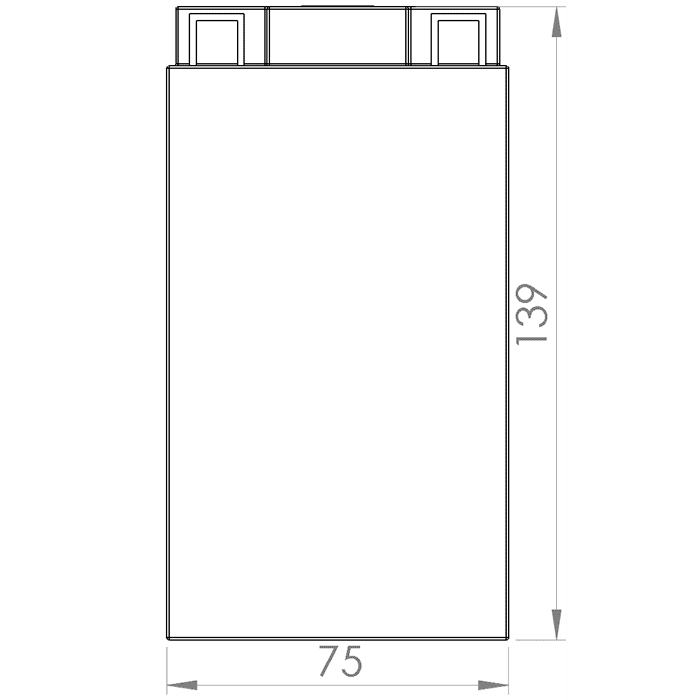 PowerStart batteries are using Lithium Iron Phosphate chemistry (LFP) that is one of the most safe Lithium-Ion technology. This chemistry is not subject to thermal-runaway, is non-flammable and is considered as non-hazardous by international regulation standards. 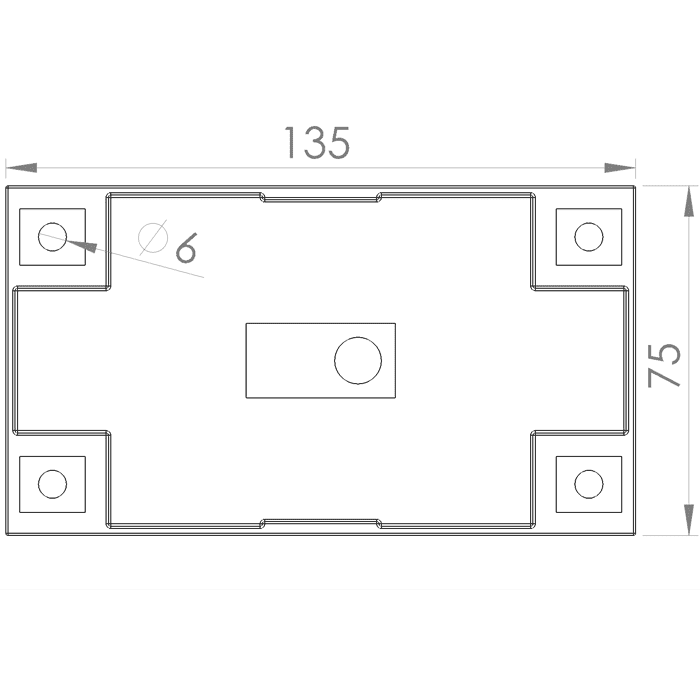 What can i use PowerStart battery for ? 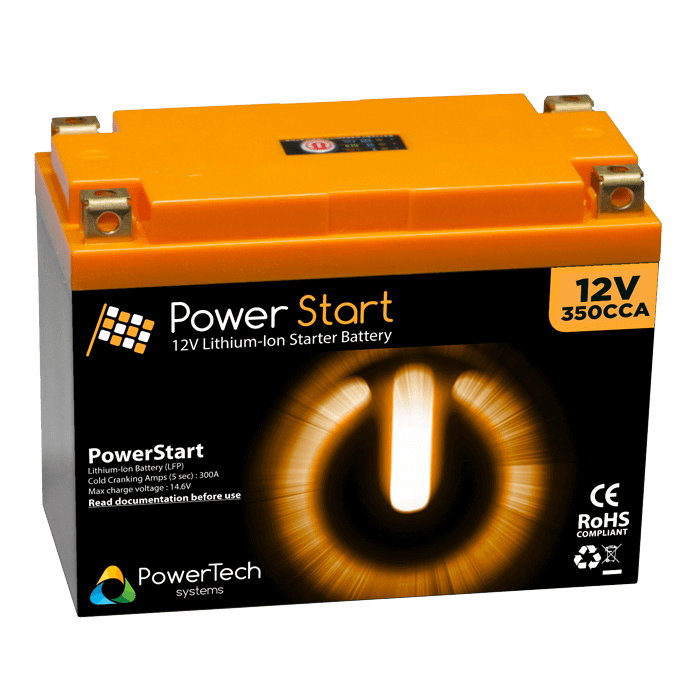 PowerStart batteries are designed to start Internal Combustion Engines or to run application that needs high level of Power for a short time. 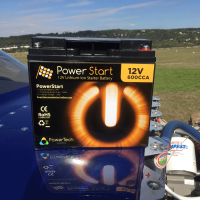 PowerStart are commonly used for Motorbikes, scooters, Quads, Jet-ski, snowmobile, but also for microlight, LSA and private aircraft starter batteries. After removing your old batteries, place PowerStart battery in the same way. You may use the same cables to reconnect PowerStart battery. 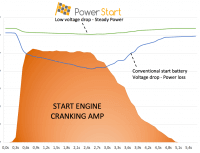 How long does a PowerStart battery last ? 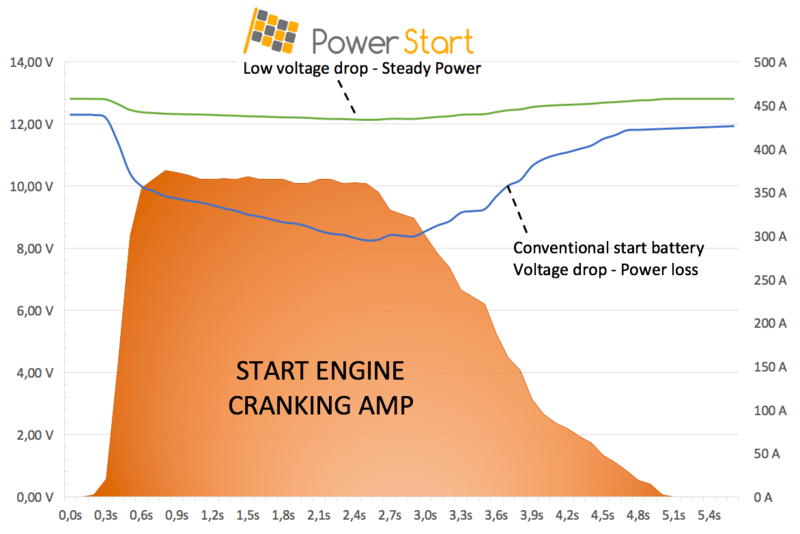 PowerStart advanced lithium-ion technology will provide you with thousands of engine start cycles as soon the battery is properly operated and engine to start in working properly. 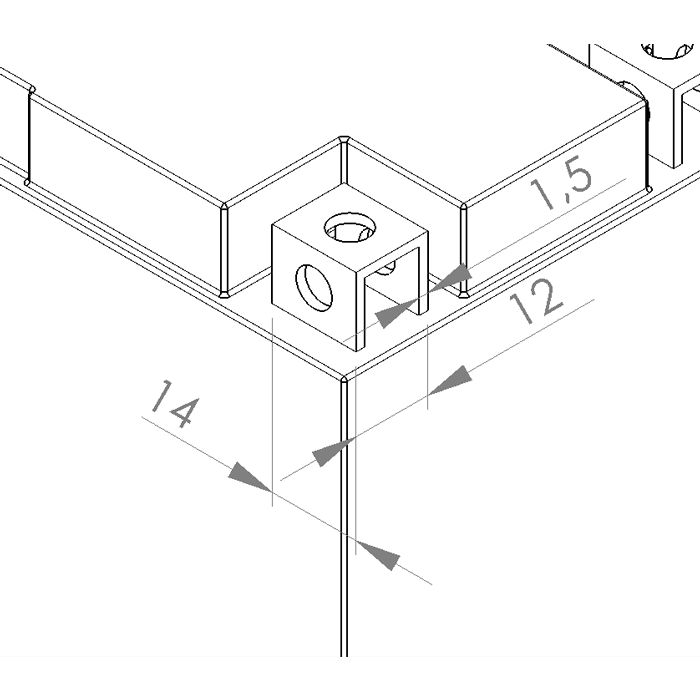 Internal cell balancing – Automatically balances PowerStart cells during battery operation. Balancing algorithm has been developed to ensure perfect balance between cells throughout battery life.